Xiaomi announced two new devices during a glitzy event in Beijing on Tuesday. 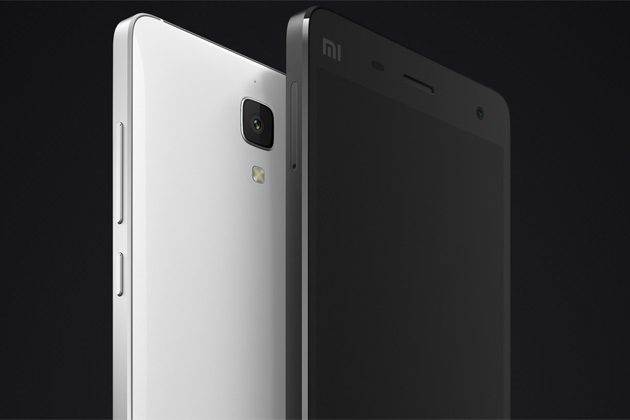 The red-hot Chinese smartphone maker announced the Mi 4, its first LTE smartphone with a stainless steel body. 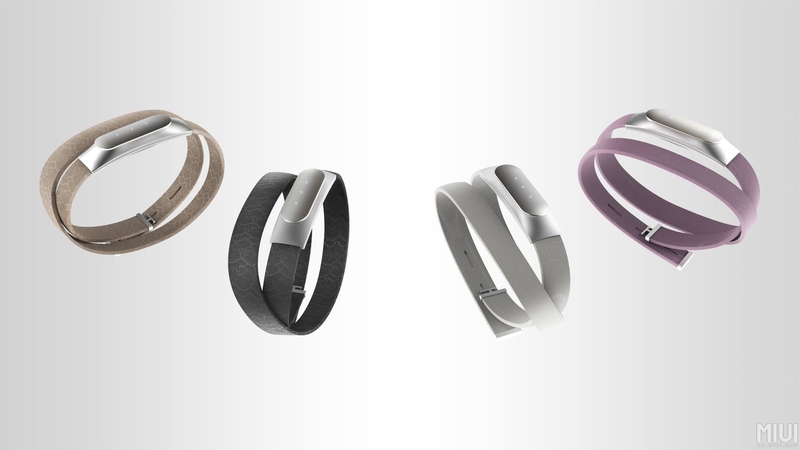 The company also launched the Mi Band, a sensor-laden bracelet with a surprisingly low price — $13, if currencies are directly converted — no screen, and a 30-day battery life. The phone comes in an attractive stainless steel case and is packing competitive specs, with an 2.5GHz quad-core Snapdragon(s qcom) 801 processor — which includes an LTE modem, Xiaomi’s first — 3GB of RAM and a 5-inch 1080p display. The phone also includes an IR blaster, which will work with the set-top boxes Xiaomi sells. Powering all of that is a large 3080mAh battery and Android(s goog), running Xiaomi’s MIUI skin. Because Xiaomi is an east Asia-focused company (at the moment) the device is first launching in China in a 16GB version for 2000RMB, which works out to about $321 at current exchange rates. There’s a version with 64GB of built-in storage which will retail for 2500RMB. Unfortunately, the LTE modem on the Mi 4 won’t work with 4G networks in the United States. The Mi Band — announced as an Apple-like(s aapl) “one more thing” during the Xiaomi event — is a new approach to wearable bracelets from a smartphone maker. It’s a fitness band that pairs with Xiaomi phones. There’s no screen, simply a line of LED dots, and it can unlock Xiaomi handsets without a password. It comes with several different bracelet options — including a trendy leather option — and its price is a fraction of almost anything else on the market at 79RMB, or about $13. 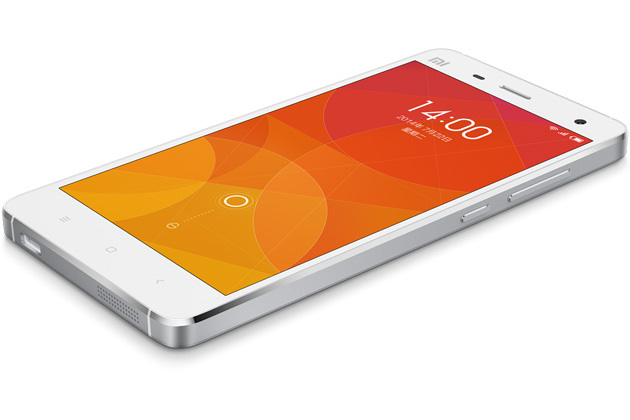 Xiaomi’s been growing lately, with CEO Lei Jun touting over 26 million devices sold in the first half of 2014. The two new products announced today should keep Xiaomi’s momentum going, even in the face of increasing challenges from Chinese rivals like Huawei, One, and Oppo. There will be a version of the Mi4 with friendlier LTE bands,and likely to work on some US carriers.. EXCELLENT, can’t wait for it. I live in China but spend about a month a year in the US. Will the MI4 be able to work on any band used by Tmobile? we need a wide selection phones similar to this sold unlocked in retail stores here. it would take some time but it would eventually pull people away from sign into expensive multi-year contracts and eventually force the carrier to compete on network quality and price rather than handset deals. the end result would be massively less expensive service.